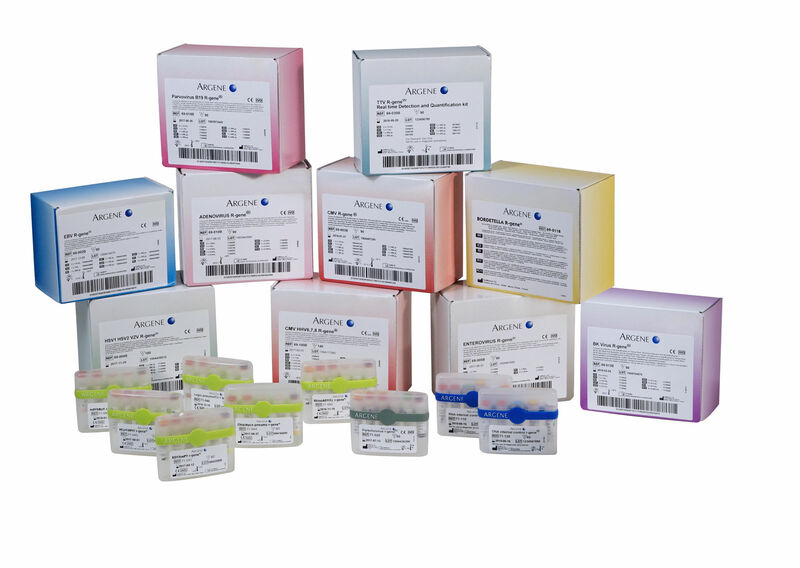 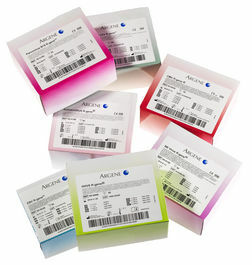 R-GENE® assay ranges provide an extensive menu of parameters. Offering sensitivity and specificity, R-GENE® assays enable to provide rapid and reliable results for the management of bacterial and viral infections. Time-to-results for all kits is within 2 hours (after extraction).